Del terror a la paz en una sola sesión. “Del terror a la paz en una sola sesión. Gracias Bindu, por llevarme directa a la calma, necesaria para situarme en el camino. Ha sido luz de si puedo. Respuesta sorprendente de mi cuerpo con los síntomas aliviados de inmediato. Sigo sacándome partido exprimiendo los mensajes y mi vida comienza a cambiar ya. Que bueno los símbolos en idioma universal que me cuentan cómo, qué y no es necesario el por qué. Recomendamos leer: “9 Poemas y un manifiesto a la libertad” disponible en su tienda online, iBooksy Amazon. Bindu realiza coaching en empresas. Contacta con Bindu para un mayor compromiso. 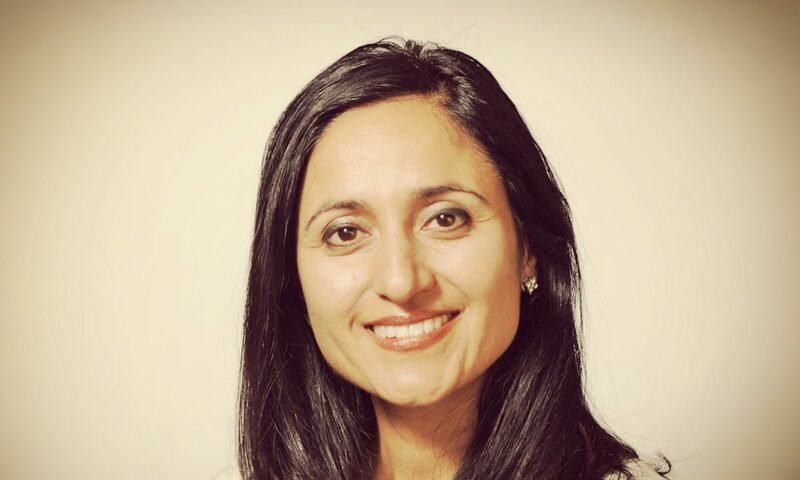 Bindu es una mindfulness power coach, mentora, conferenciante, psicoterapeuta y guía interna. Navega en un “mundo de egos” para lograr integrar el amor incondicional en los pensamientos de “corazones cerrados” dentro de ejecutivos. Suscríbete a su newsletter aquí. From terror to peace in a single session. “Thank you, Bindu, for taking me straight to the calmness, necessary to get me on the road. It has enlightened me within with the feeling of I can. A surprising response of my body with relieved symptoms immediately. I am making the most it, squeezing out messages and my life begins to change already. How good are the symbols in a universal language that tell me how what and the why is not necessary? Recommended reading: “Living in Mindfulness”, available in her online store, iBooks, and Amazon. Contact Bindu for further engagement. Bindu is a mindfulness power coach, mentor, keynote speaker, psychotherapist and inner guide. She navigates in a “world of egos” to bring about unconditional love in the heart-closing thoughts of executives. Subscribe to her newsletter here.